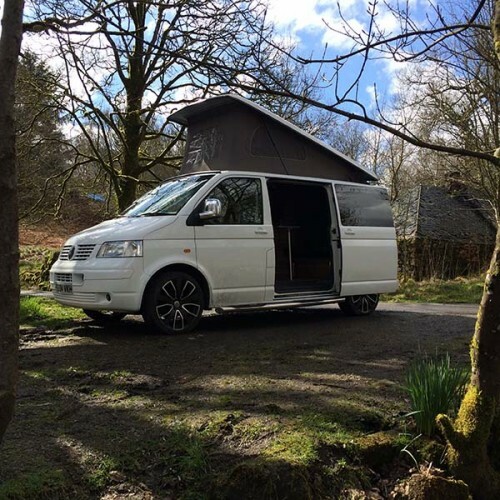 This page displays all the campervans that are available for hire in Lanarkshire . If you would like further information or to speak to the camper's owner about hiring their van please visit their Camperbug page, by clicking below. I am bert2004, hire me today! Meet Bert our amazing camper! Volkswagen California Ocean 2017, comes with all the high spec that is needed to enjoy your adventure around Scotland.